Writing a novel isn’t hard, right? I mean, it’s all just stuff the writer makes up, right? So what does it matter if the writer just pulls things out of a hat…like, a character’s reactions and beliefs and feelings? It matters A LOT. Fictional characters have to “ring true,” have to exhibit behavior we recognize as being authentic. And their motivations have to jibe with what we know about people. Otherwise, the reader may have trouble suspending his disbelief in order to accept and follow the story. So, how can a writer insure that the characters in a story are realistic, that the things they do are believable? I have a powerful suggestion: call on the expertise of Jeannie Campbell, The Character Therapist. Jeannie is an actual therapist, and she applies what she knows of human beings to her evaluations of fictional characters, pinpointing what is or isn’t authentic in their behavior, comparing it to how real people with certain traits might react in situations like the ones in your story. A year or so ago, I asked Jeannie to assess one of my characters. I was feeling a little “iffy” about some things related to Fallon McKniere, of On Berryhill Road. And it was reassuring to have a professional therapist evaluate Fallon and her behavior. 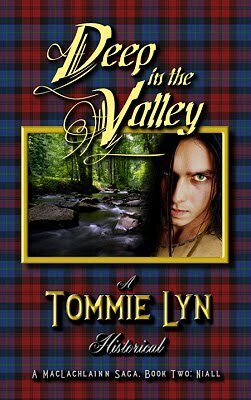 Recently, Jeannie reviewed my novel, High on a Mountain, and she made some observations about Ailean MacLachlainn and his reactions to the tragedies he experienced. 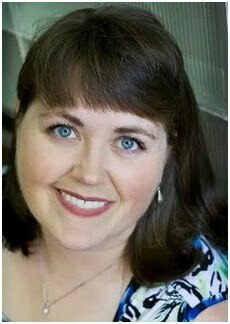 And now, you can call on Jeannie’s expertise to help you as you craft characters with depth and believability. She has unveiled a brand-new site that offers “therapy” for your fictional characters. 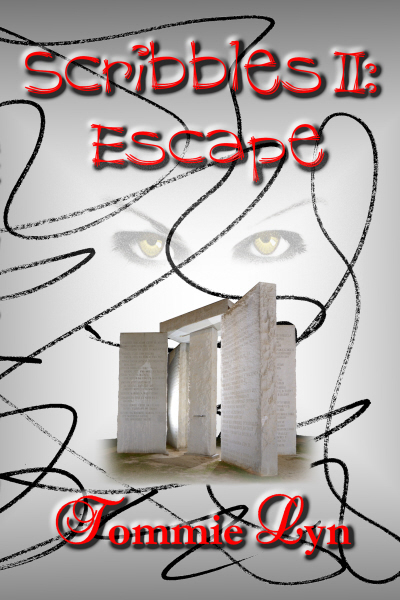 Drop by, pay Jeannie a visit at: http://charactertherapist.com/ . And, however reluctant they may be, take your characters along to meet her…. 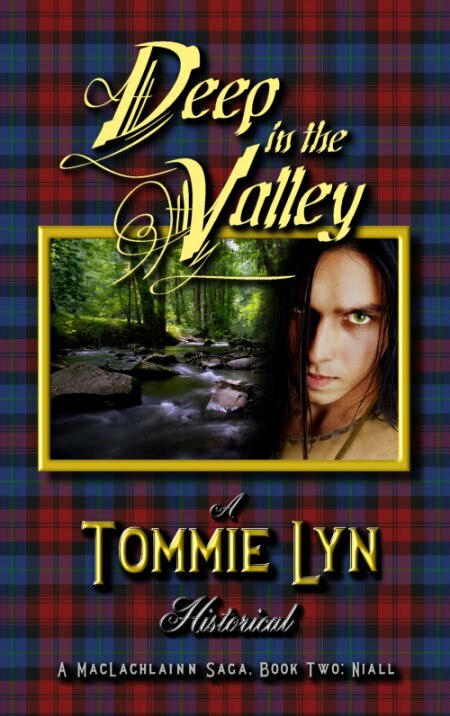 …about an excerpt of Deep in the Valley, the sequel to High on a Mountain. Deep in the Valley is now in Kindle Select which necessitated removing the excerpt. …about The Day of Small Things. I gave this book 5 stars only because there’s not a 6 star option. Vicki Lane accurately captured the culture, the place, the people of the mountains where I grew up. Even though much of the book was set during my grandparents’/parents’ era, there was such an authenticity to the speech, the habits and attitudes of the characters…I was mesmerized. And I felt like I’d come home. It was such a delight discovering Vicki Lane and I’m looking forward to reading her other works. I say that tongue-in-cheek, because nothing I write is ever actually finished. Any time I read something I’ve written, I’m like a mother scrutinizing an adult child, forever looking for signs of improvement, forehead creased, tut-tutting over this word or that which I now think could have been replaced by one better chosen. But, after working on this novel since I started writing it in the spring of 2007, I finally called a halt, said, “Enough’s enough!” and packed it off to be published. And, as soon as Deep in the Valley goes live on Amazon.com, Barnesandnoble.com and Smashwords.com, I’ll be announcing its arrival like a proud parent.